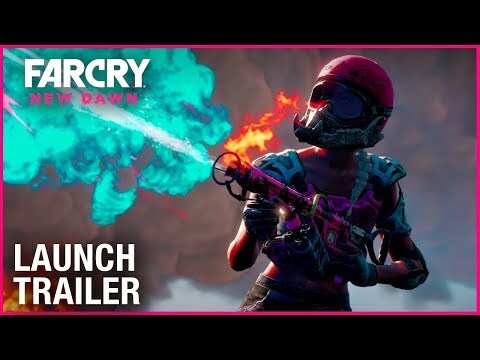 Far Cry: New Dawn was released on PS4 64d ago in the US and the UK. Based on 4 Far Cry: New Dawn PS4 reviews, Far Cry: New Dawn gets an average PS4 review score of 72. The score for all versions is 68 based on a total of 7 reviews. Far Cry New Dawn might be a spinoff game, but it’s sure to have a lasting impact on what we think of when Far Cry comes to mind. The core formula of this series holds up, but New Dawn struggles to make worthwhile contributions to it.